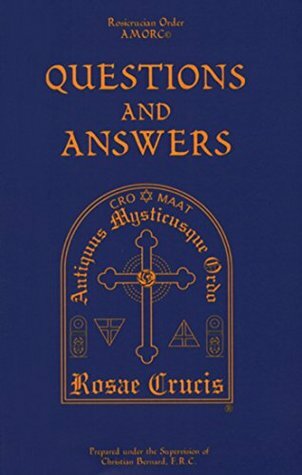 This book answers many questions on may have concerning the Rosicrucian philosophy put forth by A.M.O.R.C. One may think of it as a Rosicrucian FAQ. Although slightly dated most of the questions and answers in the book are up-to-date and accurate. Recommended for anyone looking into Rosicrucian philosophy.